Stamar Electronics Ltd is a small rural based Electronic Engineering company with 30 years experience in many fields in the control of interactive sound and video systems for the leisure and associated industries. 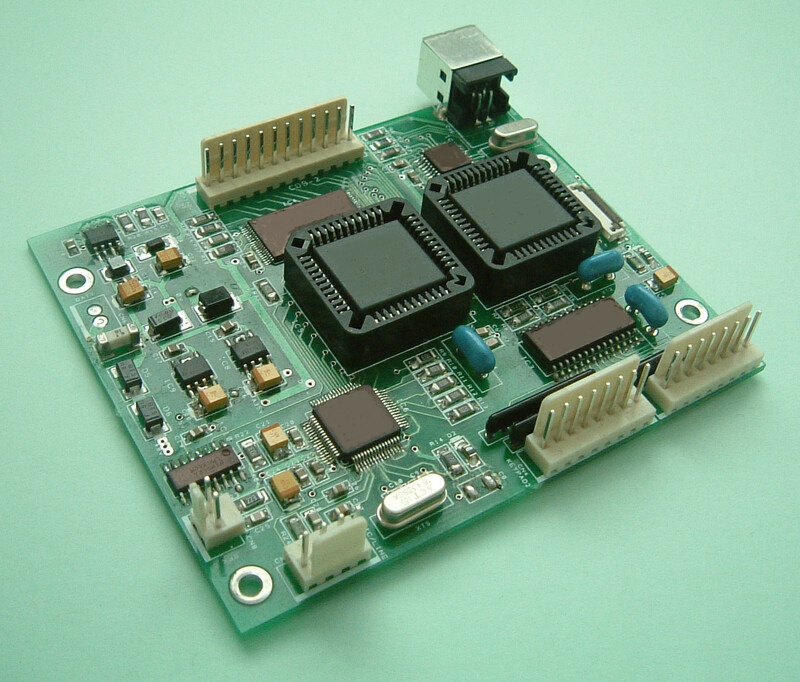 We also undertake the design and manufacture of electronic products and systems for the agriculture, industrial, white goods and general industrial industries. We take the initial concept, through initial design and development, to a pre-production state.